Bluebell Ecology can assist with bat surveys, mitigation and licensing. With 10 years experience our licensed ecologist will undertake a preliminary bat assessment of the structure(s) or tree(s) to identify evidence of potential bat roost features or of the presence of bats. If such evidence is found during the wildlife survey additional bat surveys may be required. A 'European Protected Species License' (also known as a 'Bat Development License' or more broadly a 'derogation license') will be required to permit illegal activities relating to bats and their roosts to take place. Bluebell Ecology will assist with the application to the Statutory Nature Conservation Organisation, which in England is Natural England, to issue the license under the Habitats Regulations that will fully comply with the law. 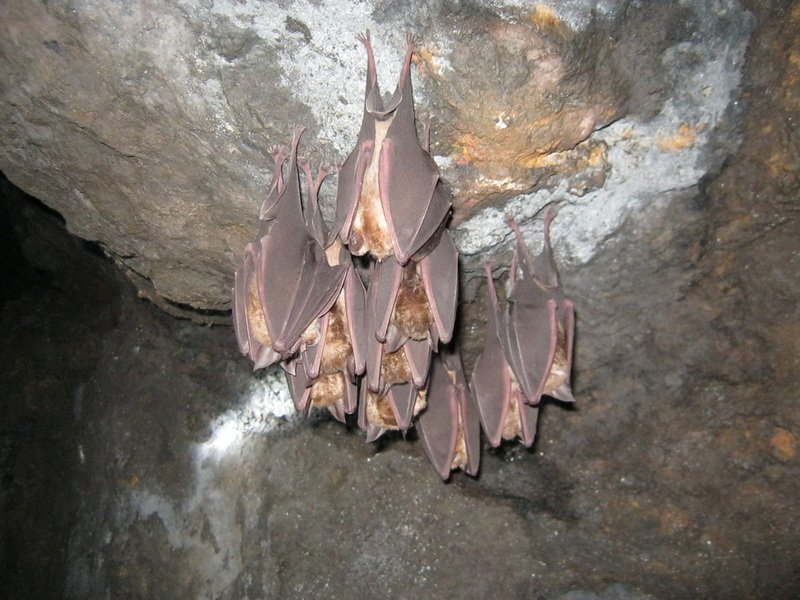 A bat mitigation strategy is often required, as part of a 'European Protected Species License' application, to present a combination of measures that aim to avoid, cancel, reduce or offset impacts caused by development. Bluebell Ecology can assist with creating ecological solutions for replacement roosts and new habitat. Bats are an integral part of our ecosystem and therefore act as indicators of biodiversity. Their distribution and prevalence depends on the species of bat, the time of year and their current activity. In the UK we have 18 species of bat, of which 17 are known to be breeding. For more information please visit the Bat Conservation Trust website.